GE turboprop engines are rugged and can withstand extreme climates; they power aircraft around the world including those flying to the world’s most dangerous airport in Lukla, at the foot of Mt. Everest. And now they can carry travelers to the very center of Central America, where the GE-powered turboprops have just started flying. Under the wings of four L-410 aircraft, these engines carry up to 26,000 tourists and travelers exploring Costa Rican destinations. The L-410 aircraft are operated by Nature Air – a so called “travel agency with wings”. 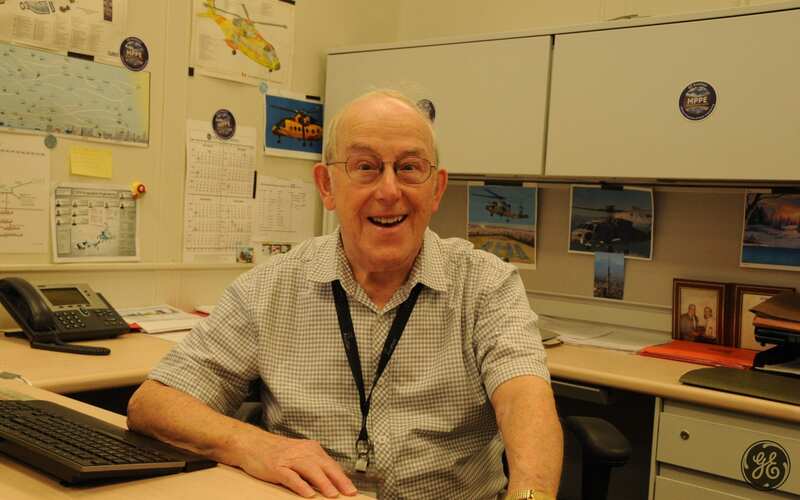 To handle the extreme weather conditions near the Pacific Ocean, GE partner Air-Tec. retrofitted the L-410s to accommodate a very hot and wet environment. 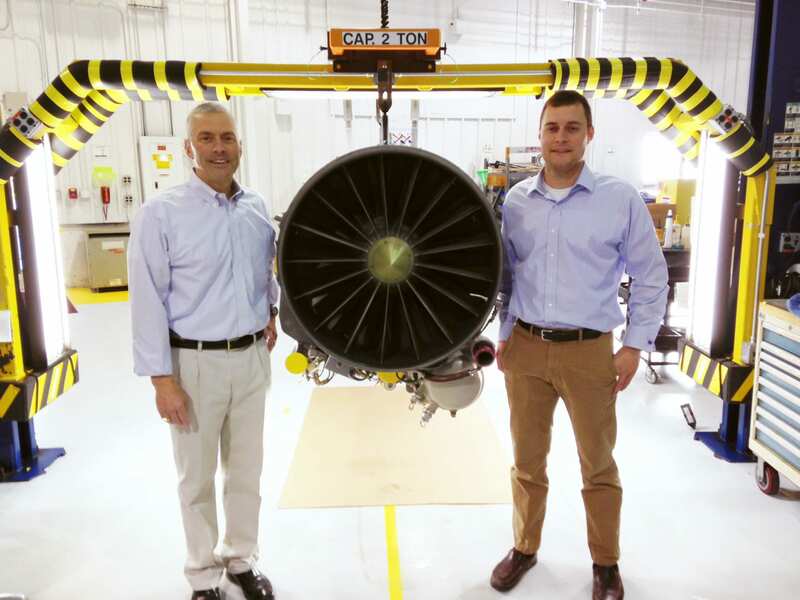 Two GE H75 engines, sporting 750 horsepower, now power each aircraft. 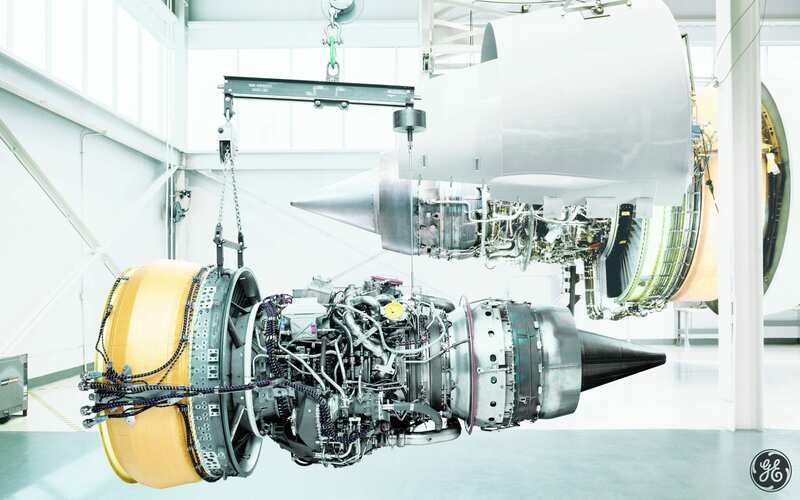 The improved capability granted by the engine upgrade gave Nature Air the competitive advantage it was looking for. To date, the GE powered L-410s serve all of Nature Air’s 15 destinations. These aircraft provide more comfort and come with a higher cruising speed than the previous model. Gustavo Chinchilla, CEO of Nature Air, said that with the retrofitted L-410 “tourists can arrive in 20 minutes to almost any beach destination that by land would take up to five hours”. In the fall of 2015, Nature Air organized a competition called ¡Tu arte en el aire ! (Your Art in the Air). It invited designers to come up with a colorful look for the tails of the L-410 airplanes in Nature Air’s fleet. Nature Air claims that more than 100,000 passengers and spectators per year could potentially see the freshly painted airplanes. One of the winners, Stephen Duplantier (a 70-year-old documentary filmmaker and graphic artist) entered the competition because “the chance to design a new species of a giant mechanical tropical bird was irresistible”. His and three other winning illustrations already adorn the company fleet, making these aircraft arguably the most beautiful L-410s in the world. Let’s have a look at some of the winning designs. Designed by artist Stephen Duplantier of Costa Rica. Designed by Alejandro Barboza of Costa Rica. 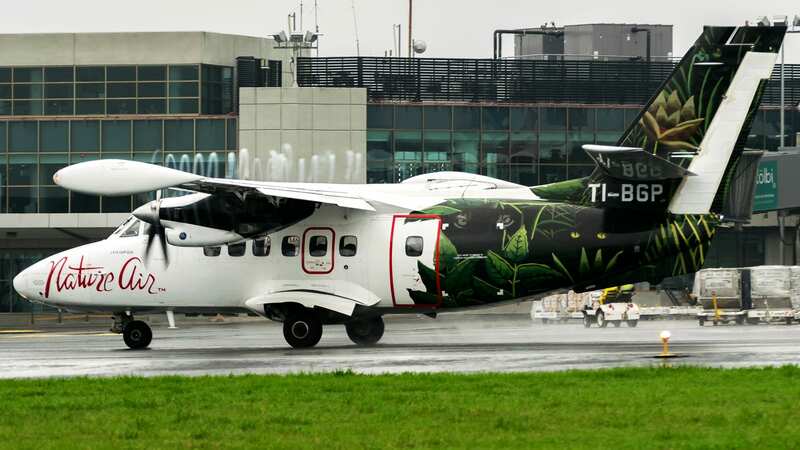 Colorful design on one of Nature Air’s L-410s. Designed by Alexandra Soto of Costa Rica. Nestled in the heart of the Himalayas, Lukla’s altitude (9,382ft), short runway (1,600ft) and perilous wind shear combine to make it the world’s most dangerous airport. Watch as the GE H80-powered Let L-410 UVP-E20 aircraft produced by Aircraft Industries safely demonstrates its advanced short take-off and landing capability.